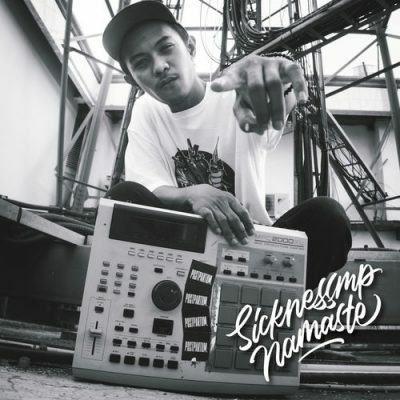 1 comment "SicknessMP – Namaste (WEB) (2019) (320 kbps)"
he is indonesian. thanks admin.Sharing is caring! respect!